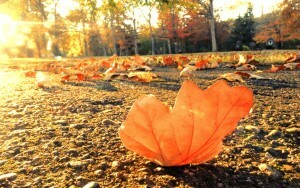 Fall, one of the great four seasons we experience throughout the year. Gold, red and brown are the main colors of the season. The air is cool and crisp, not too hot or not too cold. 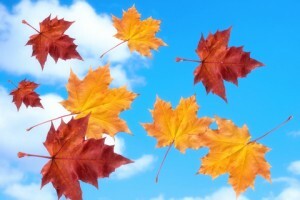 Here are the benefits of moving in the fall. 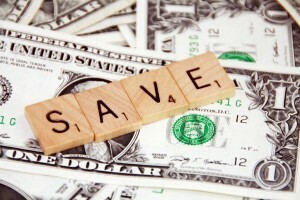 Benefits of Moving in the Fall: You save money! Of course the summer and spring are the popular times to move. Children are out of school, the weather is nice and hot, beautiful blue skies etc. But since those two seasons are popular in demand for moves, the cost is more. Moving in the summer and spring you have to deal with overbooking, delays, or not having your moving day available. Moving in the fall, cuts majority of that down. Moving in the fall is a much slower time for moving companies than summer/spring. Because moving in the fall is in lower demand means there’s LOWER RATES than summer and spring moves. This gives you as the customer, more control of the dates and times. Another benefit of moving in the fall is the weather! Unlike the weather during the summer, especially if you live in Texas or the South, you don’t have to deal with the heat. Moving in the summer heat is harder on everyone, you’re tired and the movers get tired much quicker by packing and unpacking furniture and boxes in the truck. You will not have to worry about the horrible heat if you’re lucky enough to be able to move in the fall! The cool crisp fall air can feel much nicer after all the heavy lifting. If you do have children, especially school age children, a move in the middle of the school year can be rough. You can read our past blog about Moving With Children has some tips on how to help your children with the transition. Here’s a tip for anytime you are moving but especially for moving in the fall. Make sure you have neat and tidy work area for the movers to work. Sweep walkways for the safety of you, movers, or anyone who helps you move. Nothing worse than a horrific injury due to leaves or other obstacles someone did not see because of the things they are carrying out. Weather can still be unpredictable in the Fall. Be wary of inclement weather . Just like any other season weather can be very unpredictable but tends to be more predictable and less of a problem in the fall. 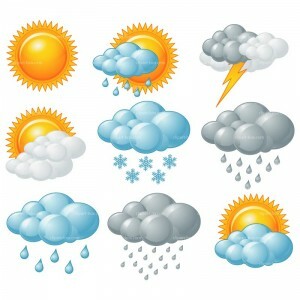 If the weather is bad, it is always better to be safe and put the moving day off if possible. Sometimes it is best to stay home and be safe! This entry was posted in Apartment Moving, Estate Moving, FAQ's, Moving Stories, office moving, Stress Free Moving Tips, Travel Tips, Uncategorized. Bookmark the permalink.